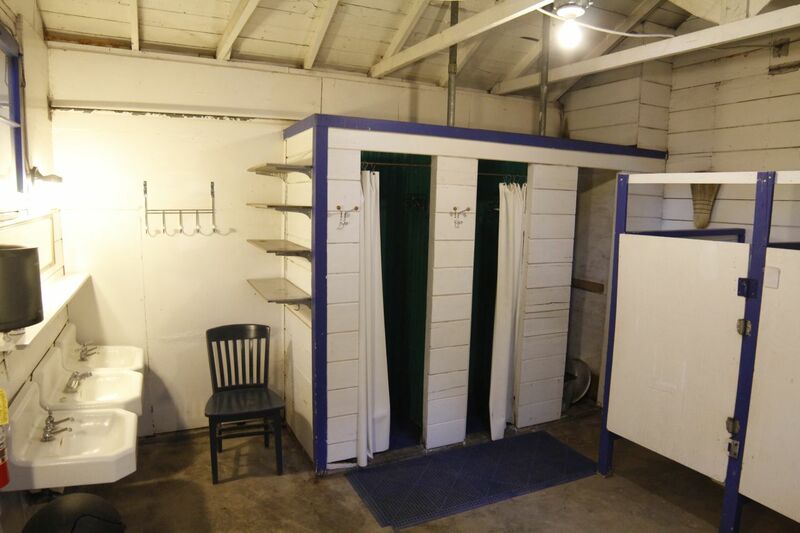 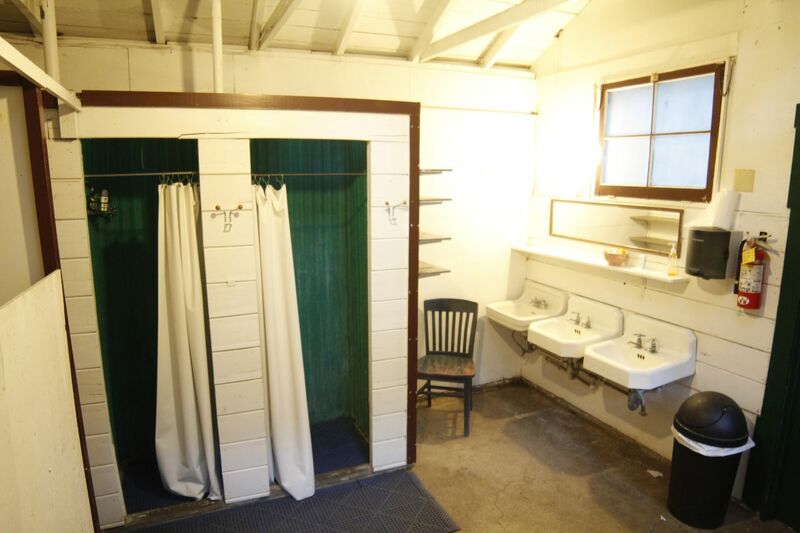 The bath facilities at Sturtevant Camp, although in the middle of the wilderness, offer clean running water, flush toilets and hot showers. 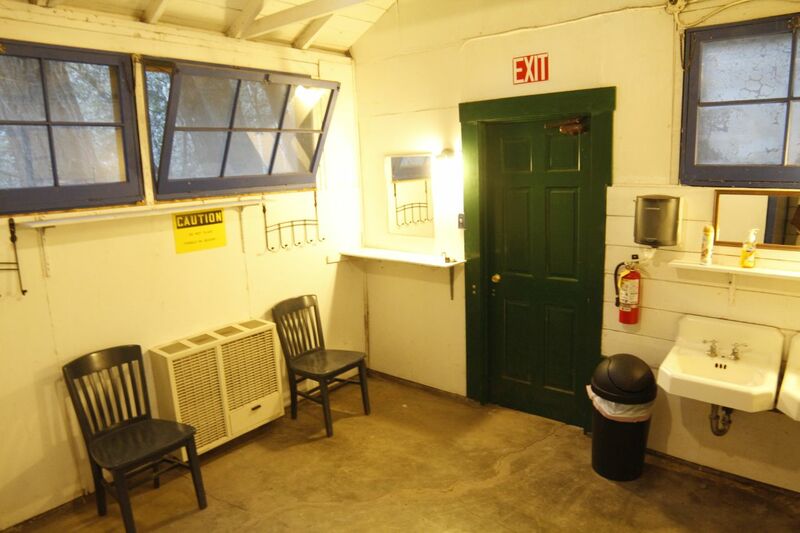 The rooms are heated in cold weather and are wired with electric lights. 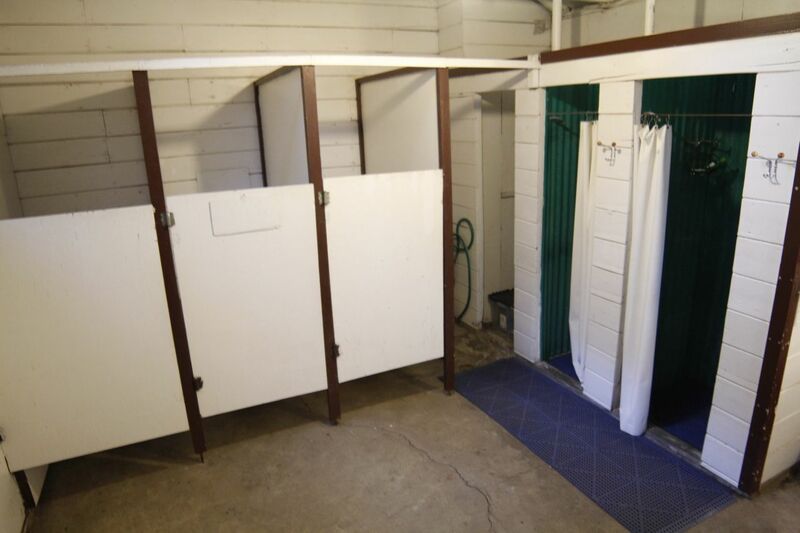 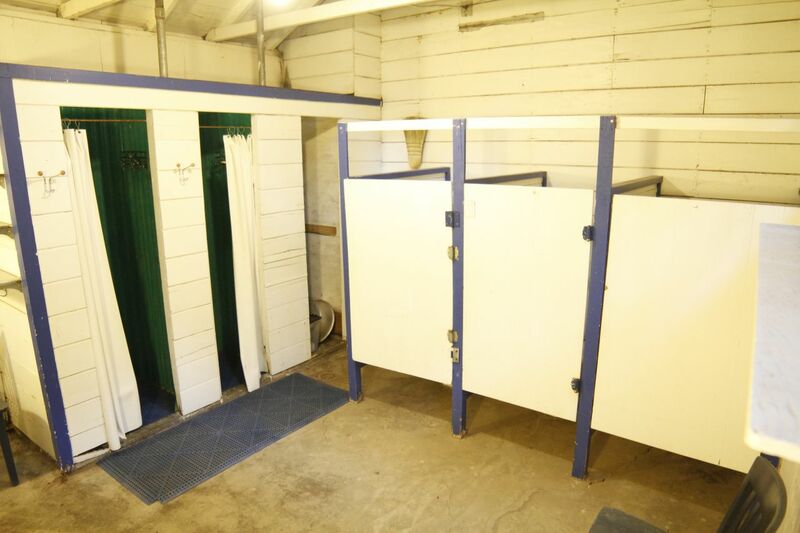 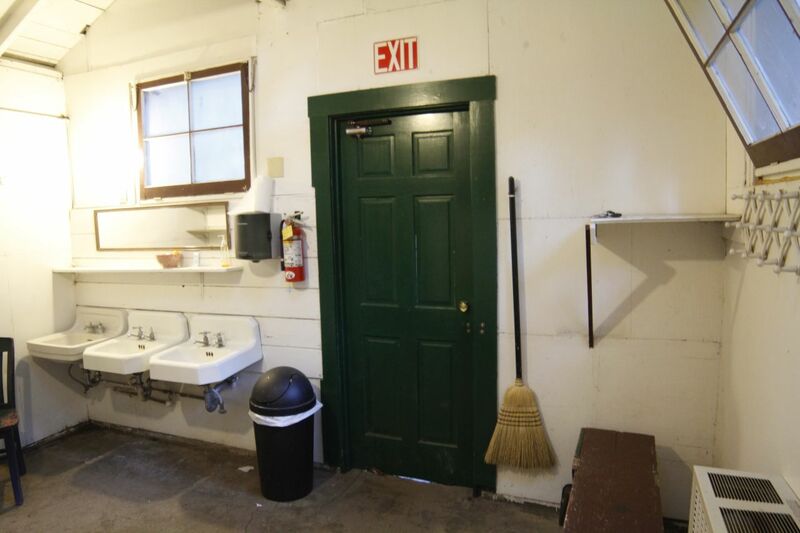 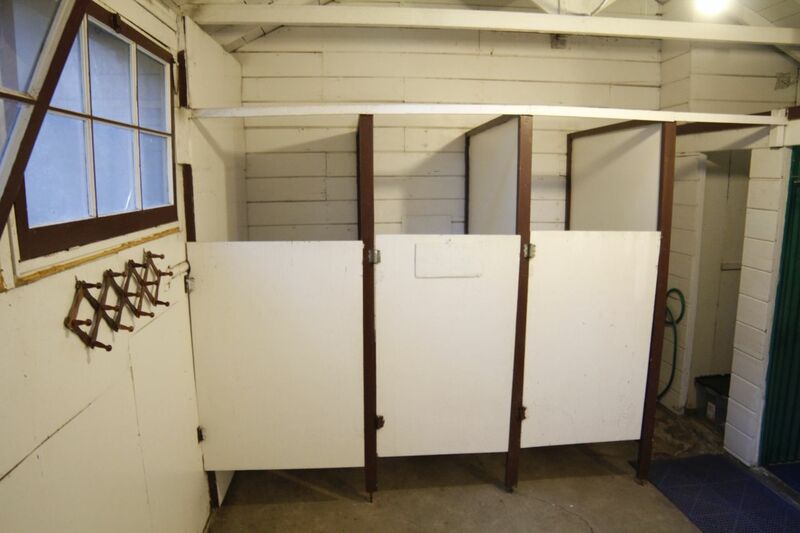 Both the men’s and women’s facilities are spacious enough for several members of your group to use at once. 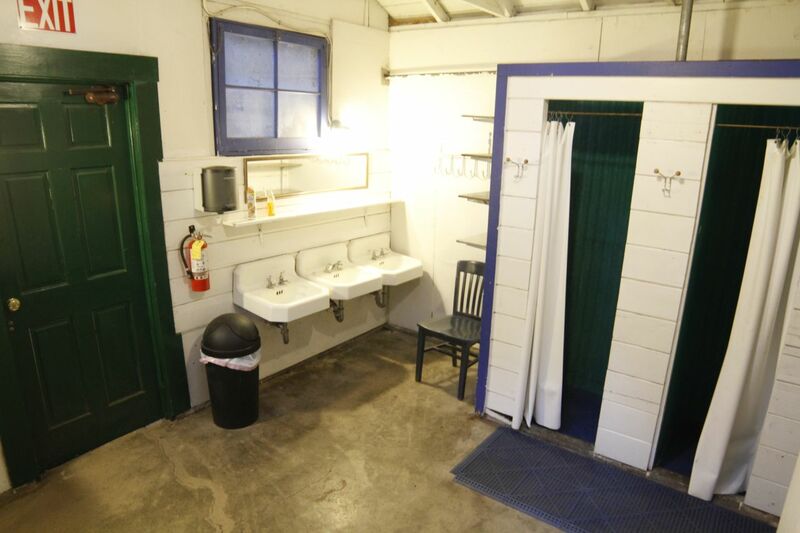 Toilet paper, paper towels and hand soap are provided for routine use but you must provide your own toiletries and towels.